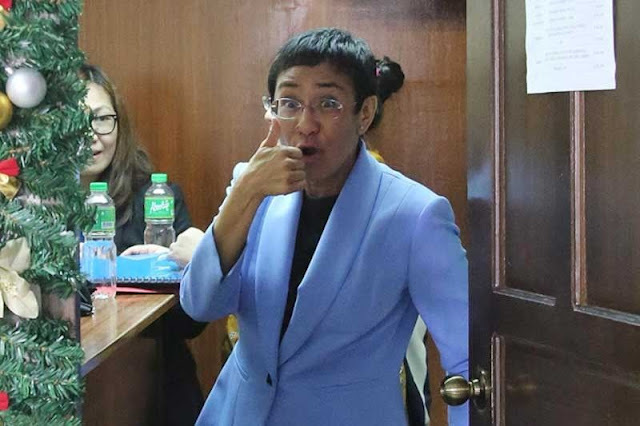 I earlier wondered why Maria Ressa and her media allies never mentioned anything about the truthfulness of the report upon which Wilfredo Keng's libel suit was based. I got the answer a day later, when I got hold of a letter [PDEA] dated 15 August 2016 from the Philippine Drug Enforcement Agency, addressed to what I presume to be Keng's lawyer. The letter stated that Keng, at least as of the letter's writing, had NO DEROGATORY RECORD in PDEA's database. Rappler never took down the assailed news article, despite knowing full well that all it has is merely an intelligence report while Keng has an official document proving the contrary. Rappler, in short, published a VERIFIABLE FALSEHOOD. 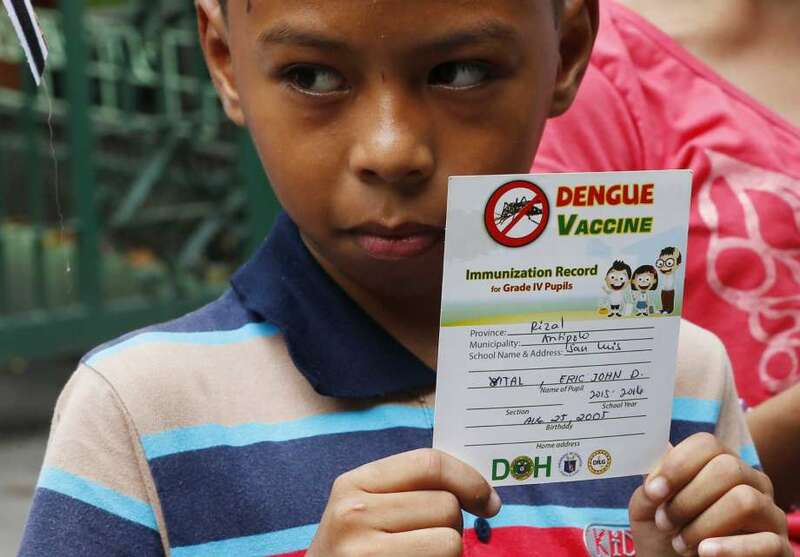 A child holding a Dengvaxia Card. It’s been over a year since the Dengvaxia Scandal erupted in November 2017. Since then, the Public Attorney’s Office (PAO) with its chief Atty. Persida Acosta has autopsied the bodies of over a hundred vaccinees, a vast majority of whom are school-age children who received the vaccine through the botched 2016 school-based vaccination program of the Department of Health (DOH), led by then Secretary Janette Garin. PAO has already filed a number of criminal, civil, and administrative cases against the perpetrators of what could possibly be the biggest case of medical practice in Modern History. Justice, however, remains elusive, as several of the victims’ parents came forward and accused today’s Department of Health of attempting to “buy evidence” from them, which would make it more difficult for the victims’ families to secure convictions against the culprits.